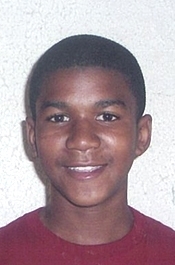 MARCH 26--The mother of Trayvon Martin has filed two applications to secure trademarks containing her late son’s name, records show. 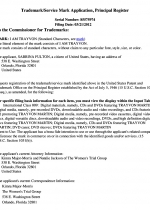 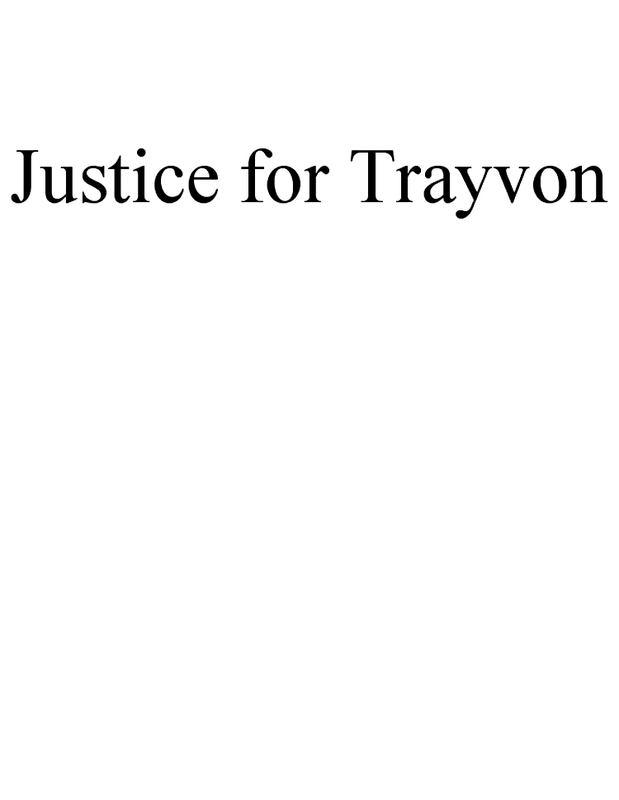 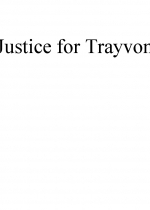 Sybrina Fulton is seeking marks for the phrases “I Am Trayvon” and “Justice for Trayvon,” according to filings made last week with the United States Patent and Trademark Office. 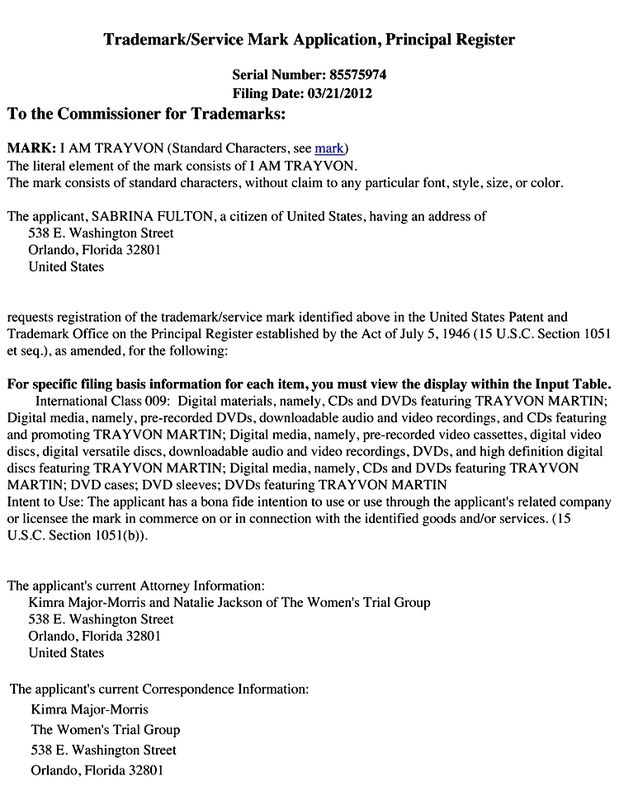 In both instances, Fulton, 46, is seeking the trademarks for use on “Digital materials, namely, CDs and DVDs featuring Trayvon Martin,” and other products. 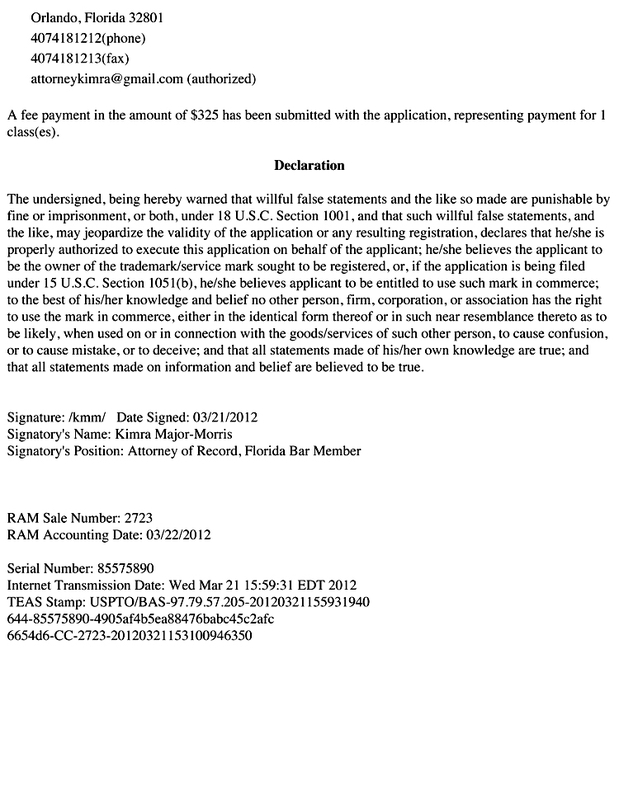 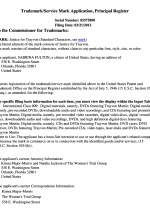 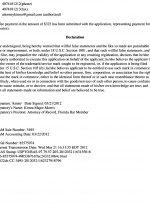 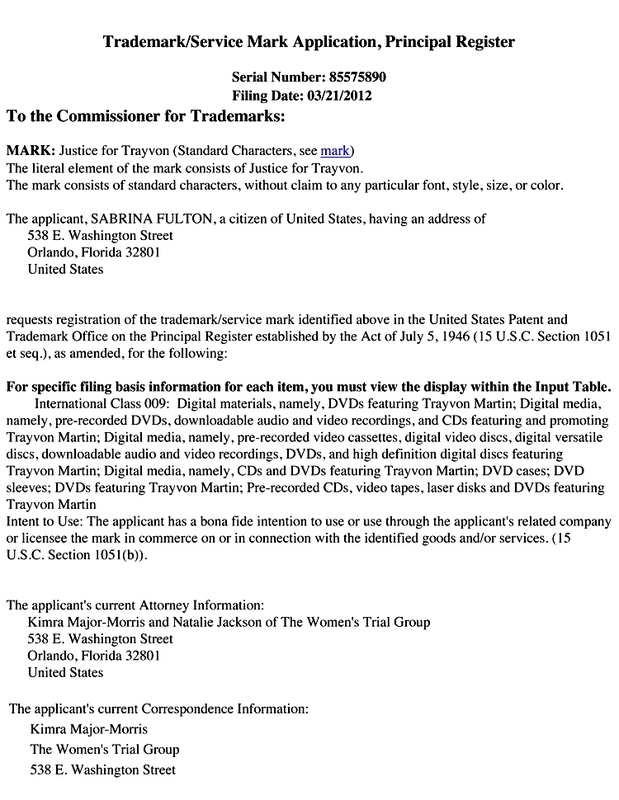 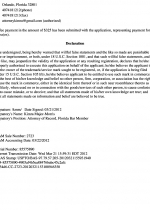 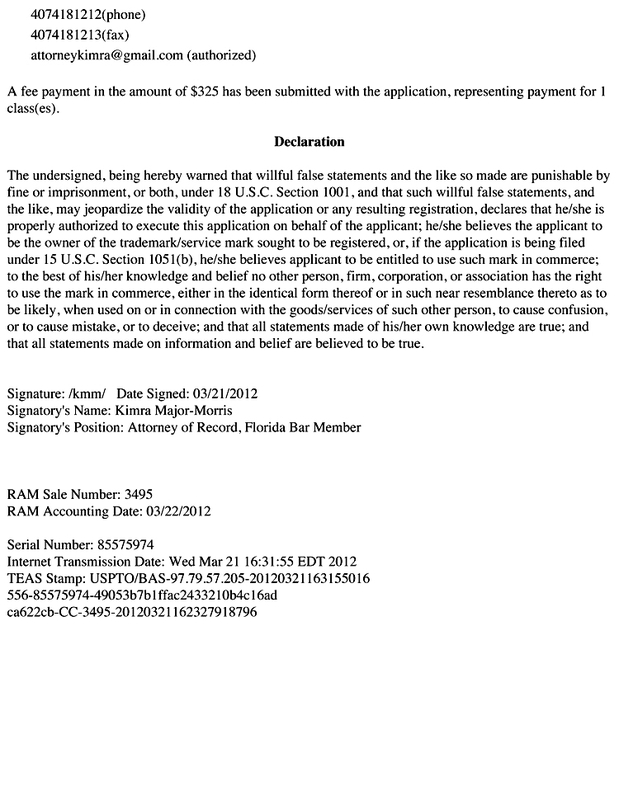 The March 21 USPTO applications, each of which cost $325, were filed by an Orlando, Florida law firm representing Fulton, whose first name is spelled "Sabrina" in the trademark records.